Steven Miller is responsible for Viking’s investment activities, including acquisitions and financing. Steven began his career in real estate in 1991, as an associate with the Midland Development Group, where he was promoted to partner in 1995. Following the sale of Midland in 1998, he became a principal in his own firm, focusing on the development, leasing and sale of retail shopping centers. He has developed properties for such prominent national retailers as Home Depot, Target, Walmart, and Blockbuster. 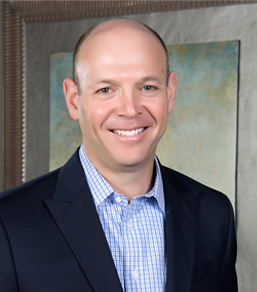 Throughout his career, Steven has developed an extensive network of owners, brokers, developers, bankers, and retailers that provides a pipeline of acquisition opportunities. Steven graduated from The Ohio State University with a B.S. in finance. He holds a broker’s license in Ohio and is a member of the International Council of Shopping Centers (ICSC).